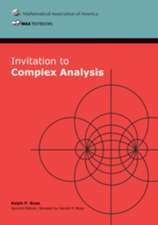 This book is intended for a graduate course in complex analysis, where the main focus is the theory of complex-valued functions of a single complex variable. 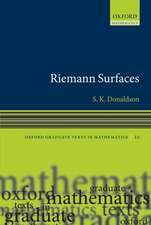 This theory is a prerequisite for the study of many areas of mathematics, including the theory of several finitely and infinitely many complex variables, hyperbolic geometry, two- and three-manifolds, and number theory. 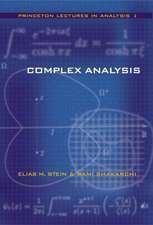 Complex analysis has connections and applications to many other subjects in mathematics and to other sciences. Thus this material will also be of interest to computer scientists, physicists, and engineers. 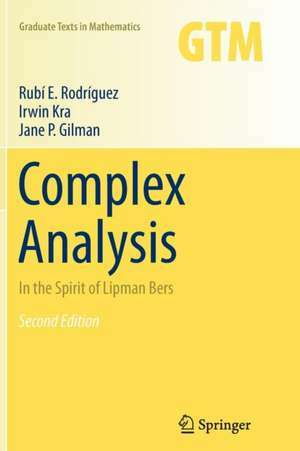 The book covers most, if not all, of the material contained in Lipman Bers’s courses on first year complex analysis. 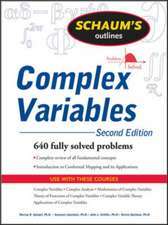 In addition, topics of current interest, such as zeros of holomorphic functions and the connection between hyperbolic geometry and complex analysis, are explored. 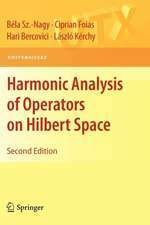 In addition to many new exercises, this second edition introduces a variety of new and interesting topics. 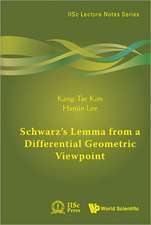 New features include a section on Bers's theorem on isomorphisms between rings of holomorphic functions on plane domains; necessary and sufficient conditions for the existence of a bounded analytic function on the disc with prescribed zeros; sections on subharmonic functions and Perron's principle; and a section on the ring of holomorphic functions on a plane domain. 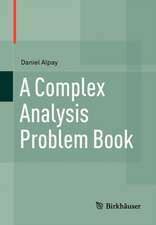 There are three new appendices: the first is a contribution by Ranjan Roy on the history of complex analysis, the second contains background material on exterior differential calculus, and the third appendix includes an alternate approach to the Cauchy theory. 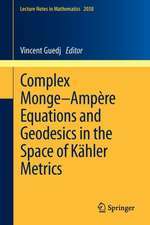 Preface to Second Edition.- Preface to First Edition.- Standard Notation and Commonly Used Symbols.- 1 The Fundamental Theorem in Complex Function Theory.- 2 Foundations.- 3 Power Series.- 4 The Cauchy Theory - A Fundamental Theorem.- 5 The Cauchy Theory - Key Consequences.- 6 Cauchy Theory: Local Behavior and Singularities of Holomorphic Functions.- 7 Sequences and Series of Holomorphic Functions.- 8 Conformal Equivalence and Hyperbolic Geometry.- 9 Harmonic Functions.- 10 Zeros of Holomorphic Functions.- Bibliographical Notes.- Bibliography.- Index. Rubí E. Rodríguez is a professor of mathematics at Pontificia Universidad Católica de Chile. 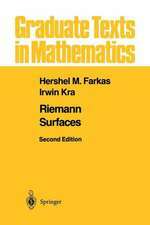 Irwin Kra is an emeritus distinguished service professor of mathematics at SUNY, Stony Brook. Jane P. Gilman is a professor II of mathematics at Rutgers University.